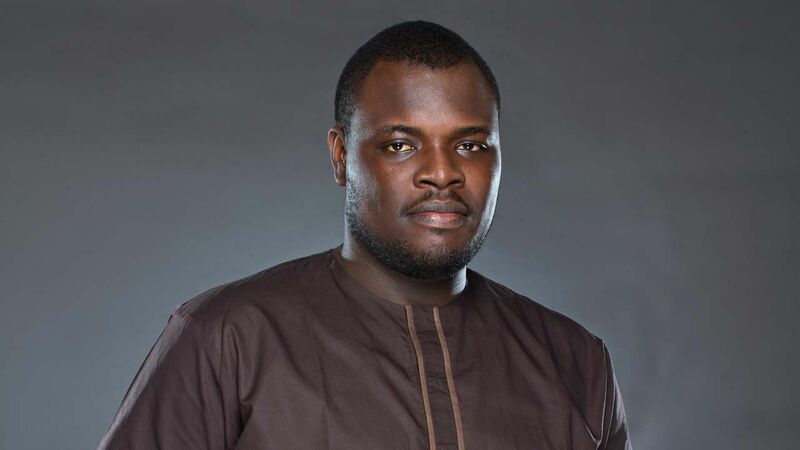 Chude Jideonwo has spent the last 13 years of his life building the most impressive media company in Nigeria. His groundbreaking company RED has inspired an entire generation of media executives in his country, but he recently left to pursue a new venture. The young entrepreneur feels his new project, Joy Inc., is his most important yet. Read the Forbes feature here.